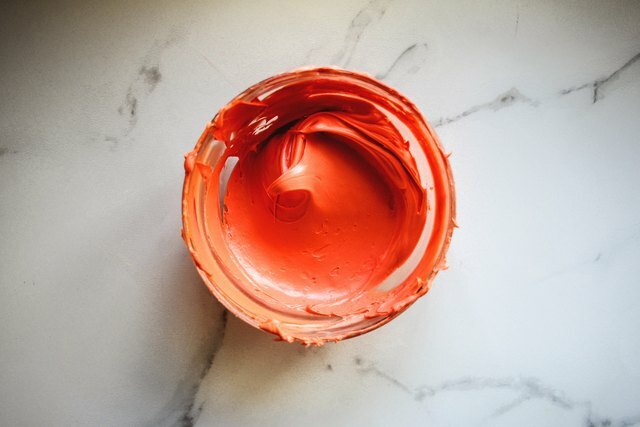 Orange creamsicle, basic orange, carrot orange, and dark orange -- you can easily use food coloring to mix a whole range of hues for the color orange. Just follow these instructions. 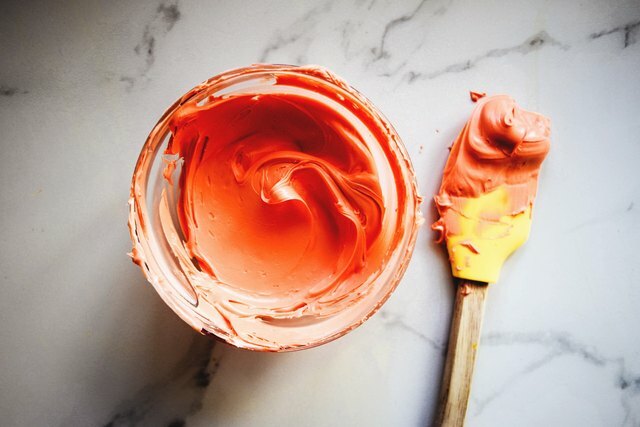 Note: These colors can be used in a variety of recipes or crafts, but to best show you the different variations of orange, we're using buttercream frosting as our visual "canvas." Begin by mixing the red and yellow food dyes into the base that you wish to color. 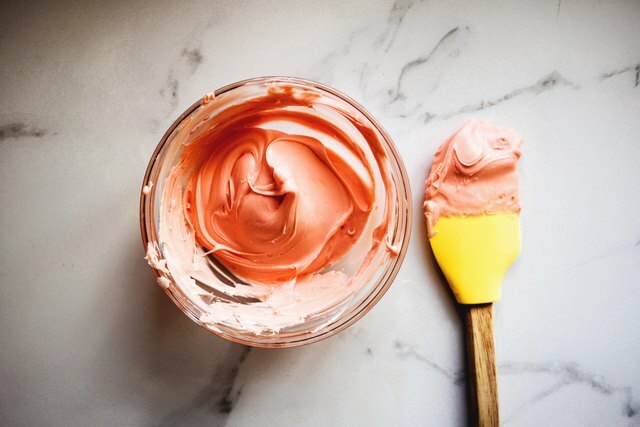 To make an orange creamsicle color, add in 5 drops of yellow food coloring and 3 drops of red food coloring. Mix to combine then use as required. 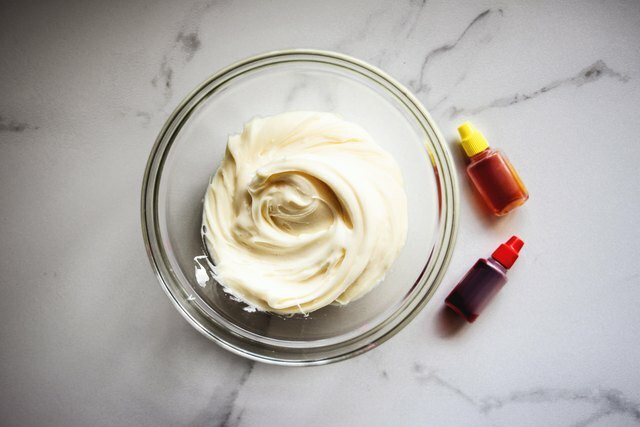 To make basic orange, add in 35 drops of yellow food coloring and 20 drops of red food coloring. Mix to combine then use as required. To make a carrot orange color, add in 50 drops of yellow food coloring with 30 drops of red food coloring. Mix to combine the use as required. 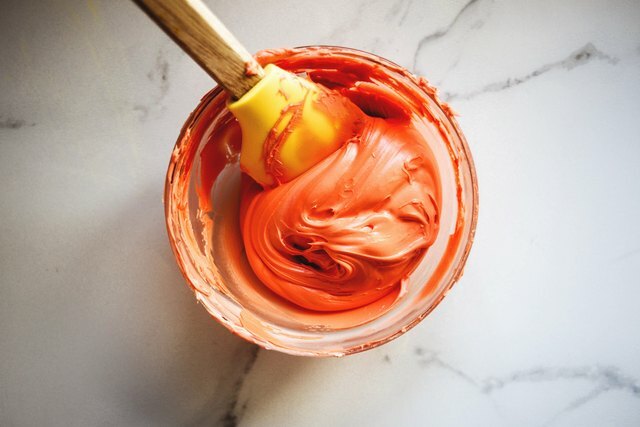 To make dark orange, add in 65 drops of yellow food coloring with 50 drops of red food coloring. Mix to combine then use as required.